These titles are in the running for the 5 First Place Book Awards for the 2016 CYGNUS Science Fiction Novel Writing competition! Congratulations to these authors for their works moving up from the 2016 CYGNUS Finalists to the Short List. The novels will now compete for the First Place Category Positions! 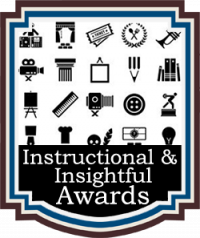 These titles have moved forward in the judging rounds from SLUSH pile to FINALISTS LIST of 28 titles, and now has moved forward to the SHORT LIST of 15 titles for the 2016 CYGNUS Book Awards. 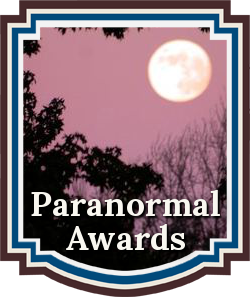 They are now 2016 Cygnus Semi-Finalists as they compete for the limited First in Category Positions of the 2016 CYGNUS Book Awards in the last rounds of judging. 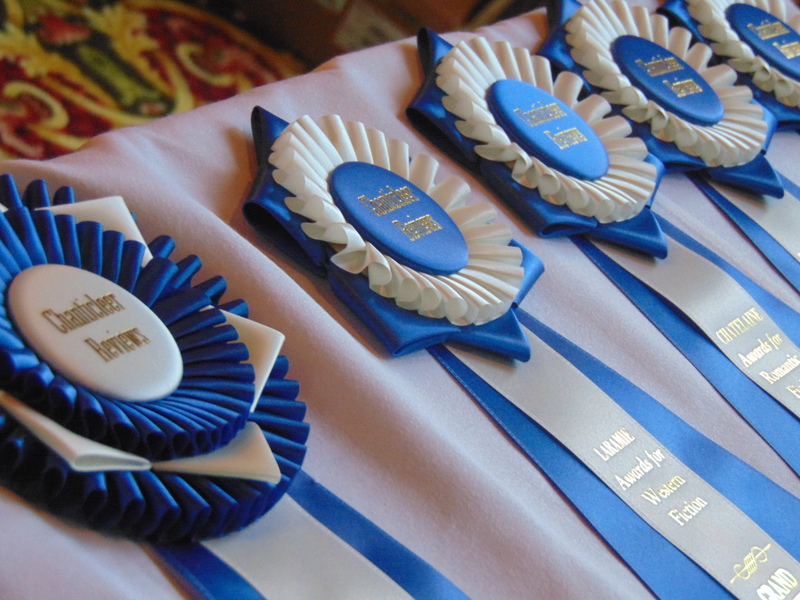 Each of the titles below have earned the CYGNUS AWARDS SHORT LIST bragging rights! 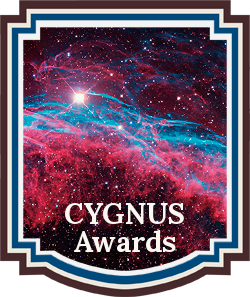 Good Luck to each of you as your works compete for the CYGNUS Awards First Class Category Positions. 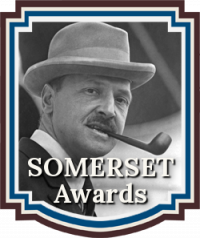 We hope to see you at the Chanticleer Awards Banquet on April 1, 2017.